Here are some recent pics of us. Alex is a lean machine and I am seeing the results of my hard work and food prep in my obliques. A major part of preparing for a contest is preparation (with ‘meal prep’ in particular). 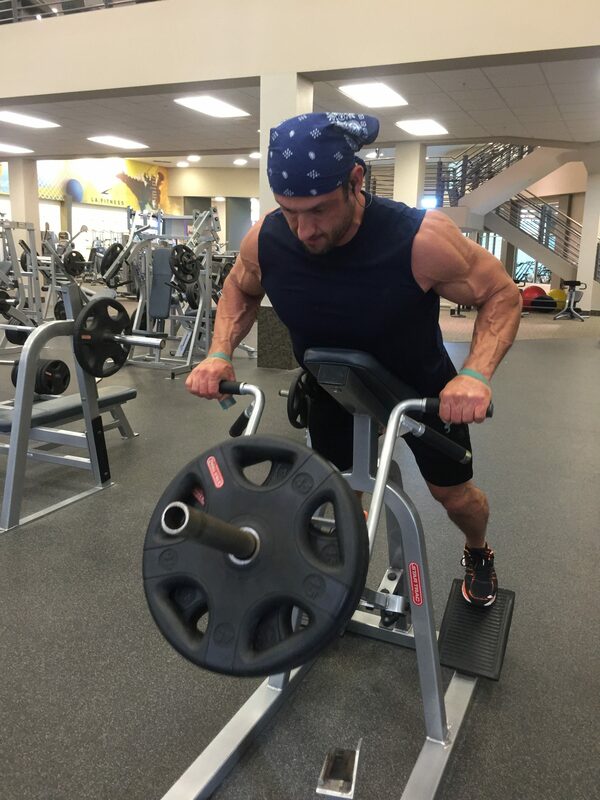 This is, of course, is in addition to intense training in the gym, posing practices, cardio and the list goes on. However, THE key component to ‘dialing in’ your physique for the stage lies in WHAT you eat, how often, how much etc. 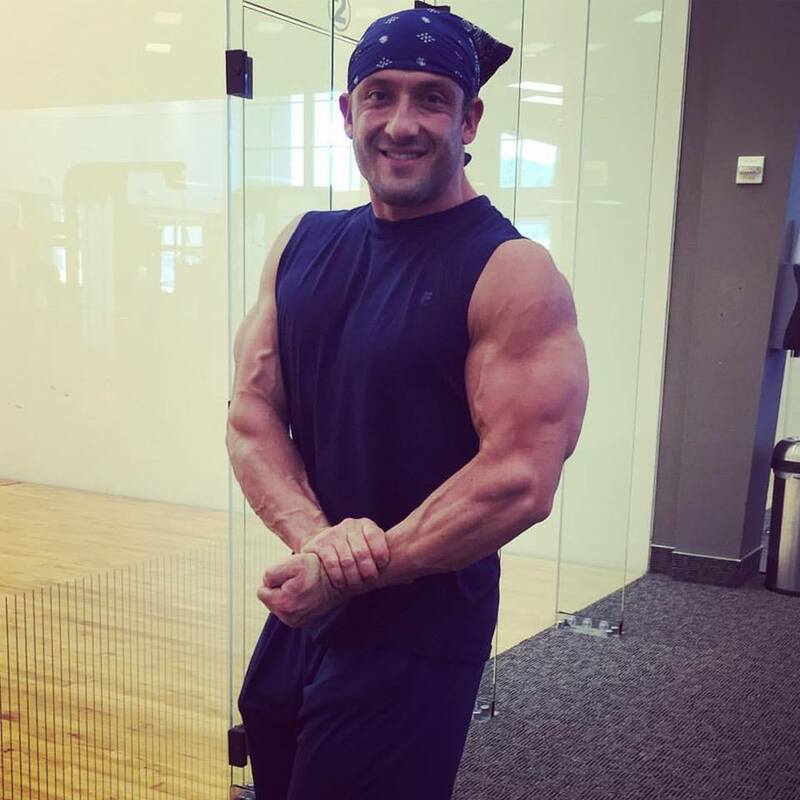 There are MANY ways to dial in nutritionally for a show and we won’t be going into that in this particular post, however, the concept is simply this: proper preparation prevents failure. 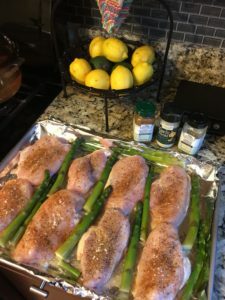 In this post, I am going to share with you some of my shortcuts, prep tips and suggestions for succeeding at FOOD PREP in numerical order. My goal is to show you that it can be done with a well thought out plan. The concept of ‘meal prep’ is one that Alex and I often talk to our team about. You can’t expect to leave your home with no food and succeed during the day. 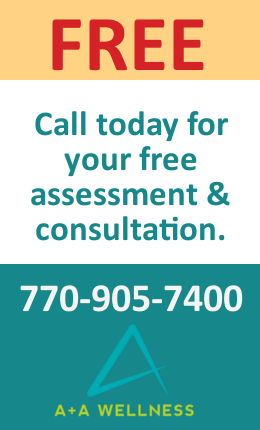 At some point, you WILL fall susceptible to a food emergency or temptation that will leave you crumbling. This same concept carries over to the competition world as well. When you are dialing in for a show it is completely necessary to prepare your food for EACH day. There really is no choice if this is your chosen sport, well, besides hiring a personal Chef of course and that isn’t an option for most. Whether you choose to food prep for a week at a time (in bulk) or individually prep meals at night, it is essential that you simply do it. The choice as to how you prepare, how often etc is a matter of personal preference and after you try a few methods, you will find what works best for you. 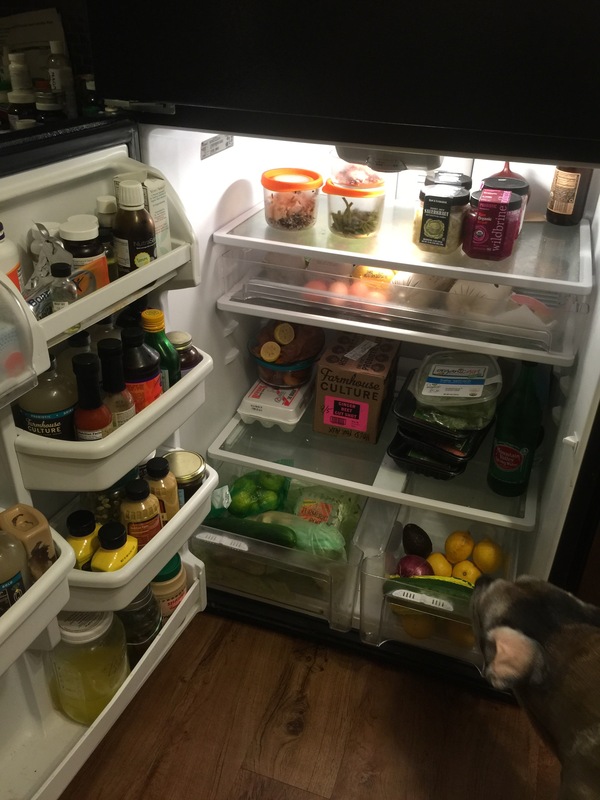 Below is a picture of our fridge (and yes, our precious Rubee checking out what’s for dinner). A ‘healthy’ fridge is the best place to start. I HIGHLY recommend keeping a magnetic notepad on the fridge so that as you run low on items you can quickly remind yourself of what to purchase at the store. A well organized fridge with everything located in the same (general) place will allow you to grab a quick visual on what is running low. When you are low… GO! Immediately restock otherwise, you will be left with no choice but to fall off plan or you will find yourself dining out and making less than optimal choices. This is one of the biggest mistakes we see people make trying to prepare their own meals. If you do not stay on top of ‘stocking’ you will fall susceptible to poor nutritional choices. 2. Stock your kitchen with the right prep items: Alex and I chose along time ago to go all glass. We have a cabinet full of various size glassware, ceramic ware, tops, several sets of measuring cups, peelers, utensils etc. We also use glass bottles and cups as well. The point is, whether you choose this route or not, make sure you have PLENTY of tupperware and containers on hand. When you are consistently preparing meals at home, having the right tools on hand to prep large amounts is essential. Both small and large mason jars (I use the small ones to drink out of and the large ones to make batches of tea and lemonade. You can get great ones at Target with the white tops sold separately. Marshalls sells a line of pretty ceramic tupperware with microwave safe tops that allow you to let the steam out. (Love these & they have cute sayings and design which just adds some pizazz to prep). Extra large pot for mass prepping our boiled chicken or fish. Stainless steel coffee mug that I can make coffee in and it lasts for hours! Several coolers in various sizes. My favorites are from Whole Foods and carry quite a bit while still being stylish. 3. Don’t make excuses: Now that you have a system for tracking your food items in the fridge (well organized fridge that is) and a fully stocked kitchen, it is time to get to work. Excuses are the #1 thing that keep people from ever tasting success! Do not be shocked if you spend quite a bit of time in the kitchen during the first few weeks of prep. 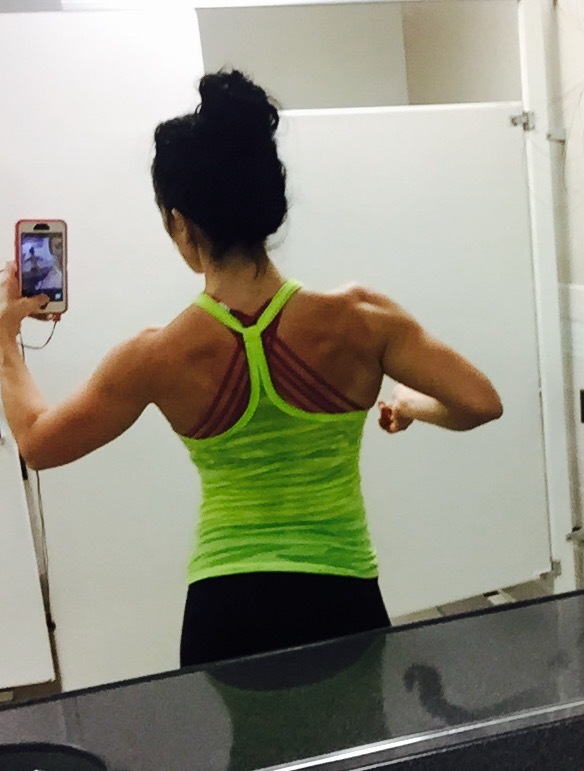 When I started my show prep, nightly meal prep took me over 1.5 hours until I found what worked for me. Now, I can prep a whole days worth of food/drinks in under 15-20 minutes and because I have managed to do this, I now prep nightly so my food is fresher. 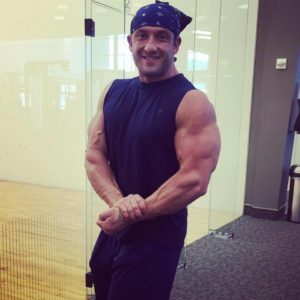 My goal with this post is to help you cut corners and learn from my mistakes but do not allow ‘time’ or lack thereof to become an excuse that hinders you. Meal Prep and building this into your lifestyle must become habit and ANY good habit takes time. Now we can get down to the specifics! 4. Mass Prepare your Protein: easy peasy! I have figured out that one pound of turkey makes me 3 burgers. I aim to make 6 turkey burgers at a time which last me generally speaking between 2-3 days depending on the meals. I love to sprinkle on my Mexican seasoning and garlic and voila! I store these in tupperware for easy access. Taking the time to cook your protein in advance is a major time saver. If you are one that likes your food fresh, consider baking your items and only making 2 days at a time. 5. Use frozen veggies: If you are super time crunched and do not have the ‘time’ to chop or cook fresh veggies, no problem! I have found another HUGE time savor to be purchasing bags of frozen green beans, asparagus and other veggies which can be steamed in less than 10 minutes. If you invest in a LARGE steam pot, this will save you even more time because you can make larger amounts. I love to sprinkle on some himalayan salt and paprika and it is ready in no time! 6. 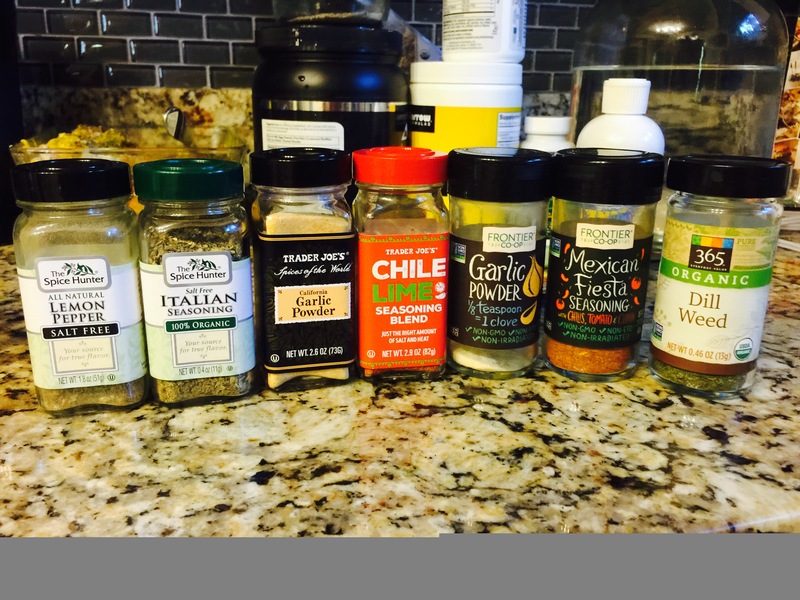 Seasonings… lots of seasonings: If you were to check out my seasoning cabinet you would get a kick! I have every different type of no sodium or low sodium seasoning under the sun. My favorites are my Mexican, Garlic and Paprika. I sprinkle these on virtually everything. You can really change the flavor of your foods without sacrificing your goals! Get creative. My latest find from Trader Joes (Bought 4 at a time!) is Chili Lime. Check out the pic below. These are my favorites that I will not run low on. 7. 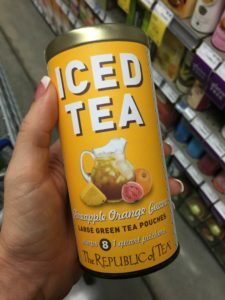 Make your own iced tea/homemade lemonade in batches: Certain drinks can pack a ton of hidden calories and loads of sugar! I replace anything that would call for sugar with LIQUID STEVIA (Whole Foods sells my favorite organic brand) and it is equivalent to 4 small bottles for $18! That breaks down to just over $4 a bottle which is a great price! 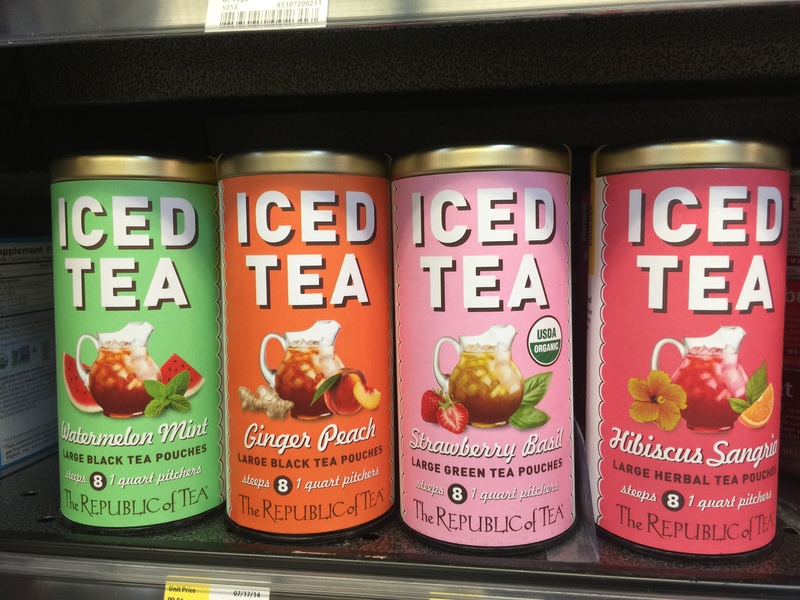 These teas pictured below are my absolute favorites! They have a new ‘pineapple orange guava’ flavor as well which is delicious. Sold at Whole Foods. Make sure your tea and coffee cabinet is vibrant with lots of healthy options and remember… always stay stocked up on liquid stevia. 8. Low Cost Egg Whites: Alex and I love to make egg white omelets (usually with one or two pastured eggs) but the cartons of egg whites can get costly (especially if you are eating as much as we are) so we (hmmmmm… or should I say ALEX) came up with a great alternative. It is one idea that we will continue to use post show. We have an ‘egg cracking’ party and load up on 7 dozen eggs from Costco. From there we crack these into a LARGE bowl and Alex picks out the yolks. We store the leftover ‘whites’ in our large mason jars and keep them in the fridge! A little time invested up front yields great returns with a lower cost convenient option for egg whites. You can use these in recipes or make delicious omelets. Pictured here are some convenient mason jar salads. You can add your dressing at the bottom OR you can add when you are ready to eat. Be sure to check out the A+A Vitality Salads Recipe eBook as well as our Dips & Dressings to help you with delicious creative recipes! 9. 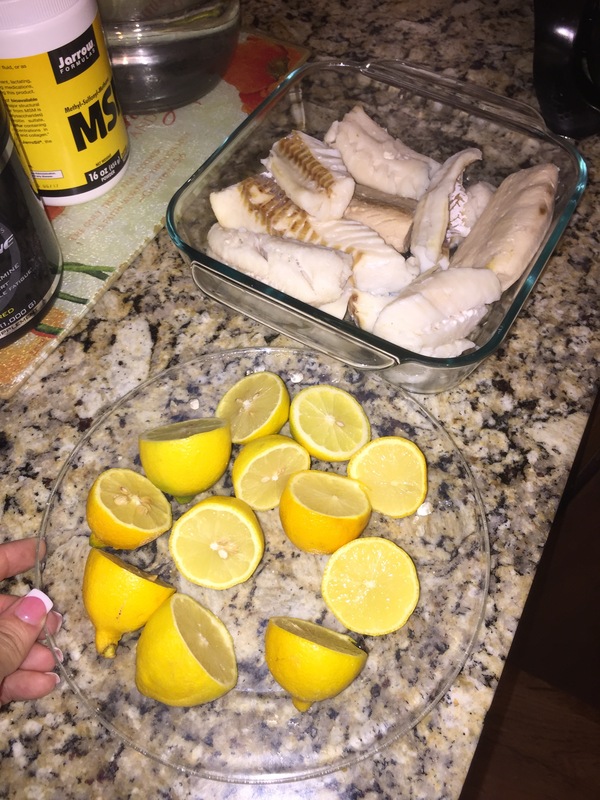 Some Last Minute Tips & Ashley’s Favorites: Before I bring this prep post to a close I want to end with just a few more suggestions and ideas that will help make your meal prep much smoother and easier. I am also going to share a few of my absolute favorites which are perfect for fall! Switch up your proteins weekly to prevent boredom. There a lot of great protein sources out there. Try circuiting chicken, turkey, beef, fish and other sources weekly or biweekly to eliminate boredom. This keeps things simple and makes it much easier for grocery shopping and planning ahead. 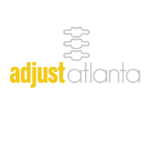 To get your copy of our A+A Wellness Grocery Shopping List, click HERE. Mason Jar Salads are a hit. 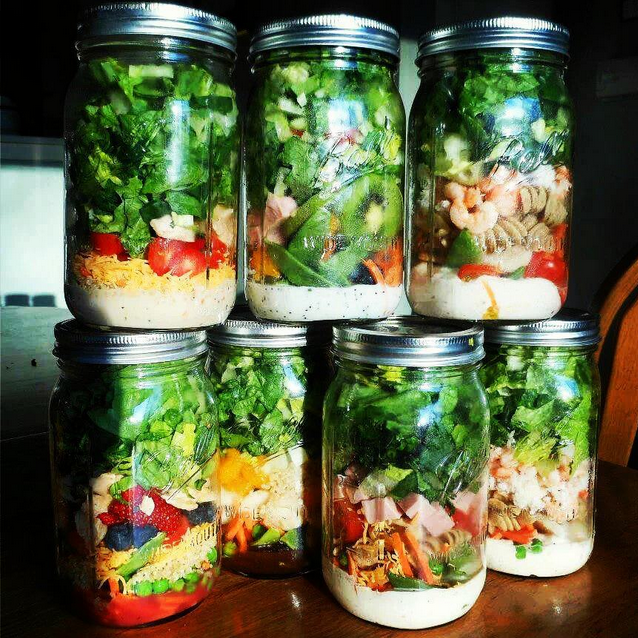 Simply purchase small mason jars and make your salads in advance. You can add protein and simply mix your dressing later. To purchase our delicious A+A Vitality Salads Recipes and also our Dips & Dressings ebook CLICK HERE. This will help switch it up and show you the countless ways you can incorporate great recipes into your weekly meal planning. Sweet Potato Mash Recipe: You can thank me later for this! The Fall is the perfect time of year to incorporate this tasty dish into your meal plans. I love it so much that I (when not contest prepping) make up 6-8 at a time to keep in the fridge. Simply steam 3-4 large sweet potatoes (if you don’t do this, it is a MAJOR time saver!) Slice into pucks and steam in a steam pot for about 20 minutes. Mash up your serving sizes and put into small tupperwares. I usually do 5 oz. per container. Add in a scoop of vanilla protein, cinnamon and raw pecans. Mix well and add stevia to your liking! There you have it. These are simple little tasty dishes that incorporate both your carb and protein into one easy to grab meal! Fall Raw Nut Mix: I like to take medium to large mason jars and premix together sunflower seeds, pumpkin seeds and SPROUTED almonds. This mix is fantastic together and easy to grab and go! Full of good healthy fats too. I store these in the freezer to keep them fresher longer. You can also do raw almonds for this but the sprouted almonds have a GREAT taste! I hope this prep post helped give you some inspiration to get in the kitchen and start your weekly meal prep! The key above all is consistency and patience. You will have to take the time to find what works best for you but these ideas above are certainly a great starting point. Remember, my favorite (well, one of them anyway) is to do what you need to do, when you need to do it, whether you like it or not. Before you know it, you will look back and be proud of the new healthy habits you’ve created for your life and your family! Have a great week and more awesome posts to come.